Explore Highland offer a shuttle & hire services from Inverness to River Beauly and the three Glen’s – Affric, Strathfarrar & Cannich. Based in Inverness, Explore Highland offer a cost effective shuttle services for canoe, kayak & stand up paddling groups of any size. Groups normally meet at our canal side office in Inverness, where we can offer refreshments and shelter when packing your kit into your hired drybags and/or barrels. After loading up our minibus we can then transport your hire boats & equipment to Aigas, Struy, Cannich, Loch Beinn a’ Mheadhoin, Loch Affric, Loch Monar or Loch Mullardoch. 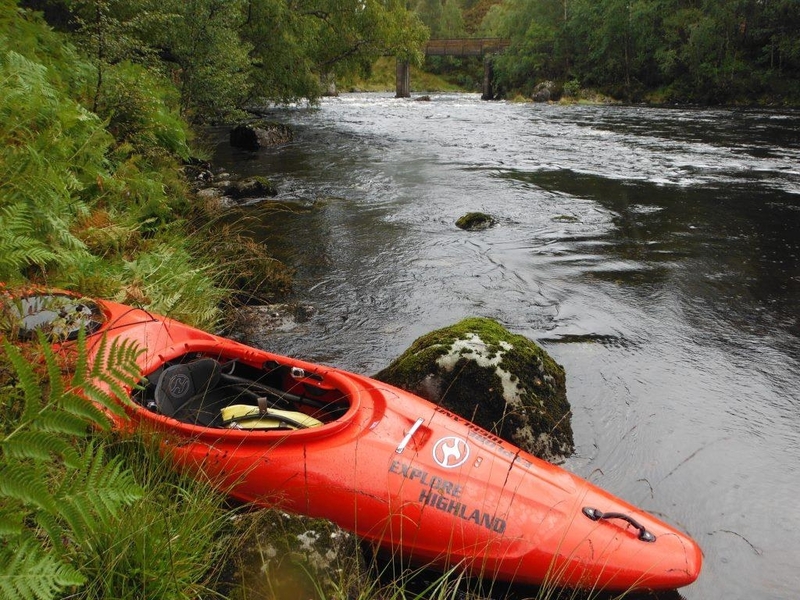 We are able to drop off/collect from various locations on the River Beauly and Three Glens. These are approximate timings allowing for 50mph trailer/minibus speed limit and loading/unloading. Prices based on weekday shuttles for our hire clients. Minibus quoted for a maximum of eight passengers. Other quotes available for non-hire groups and larger parties on request. 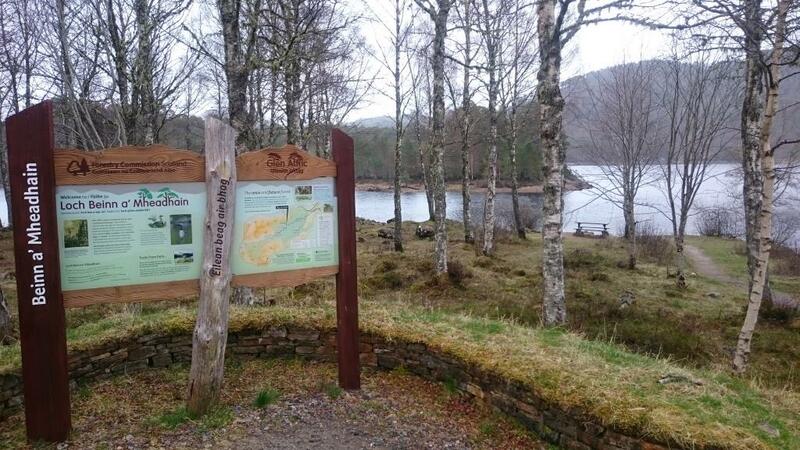 All River Beauly and Three Glen hire & shuttle clients are emailed at the time of booking a number of key safety documents (pdf format) to assist route planning prior to and during your adventure. 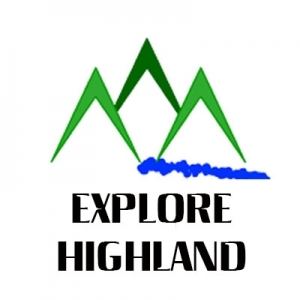 Explore Highland strongly suggest the group (especially group leader) is familiar with area prior to adventure and look into various weather/wind options and evacuation planning. PLEASE NOTE: These additional support services need to be requested at the time of booking the shuttle service so appropriate time for drive & minibus is allocated. Should the weather turn for the worst or one/all the group decide not continue the full duration, Explore Highland are able to respond swiftly and offer an Emergency Shuttle/Uplift. This can be discussed at time of shuttle and will require the group to be able to communicate via different methods including mobile phone, local landline, GPS tracker or satellite phone for remote areas. Contact Donald today to find out how Explore Highland can help support your adventure!